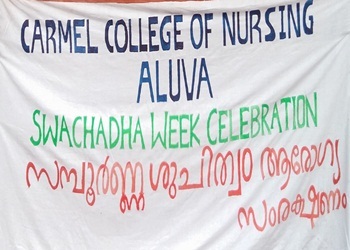 Carmel College of Nursing ,Chunangamvely, Aluva is a New College, which is upgraded from Carmel School of Nursing as per order NO.G. 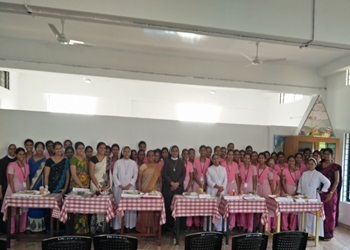 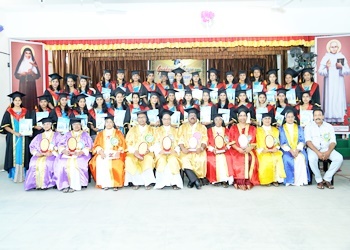 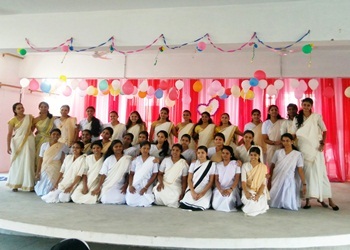 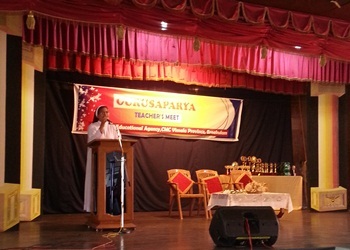 1699/ 2011/ NC dated 16/ 05/ 2011 with an annual intake of 40 students. 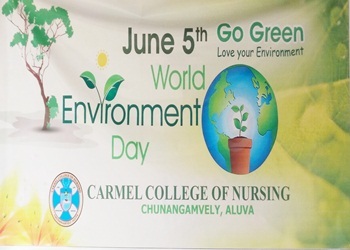 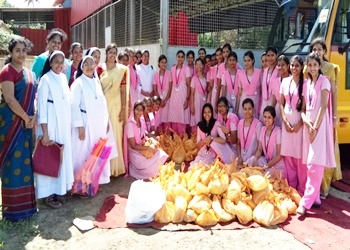 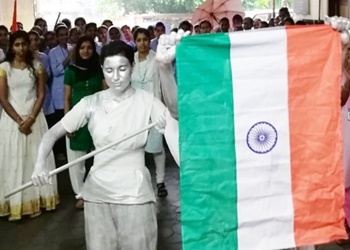 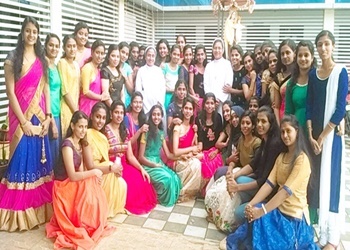 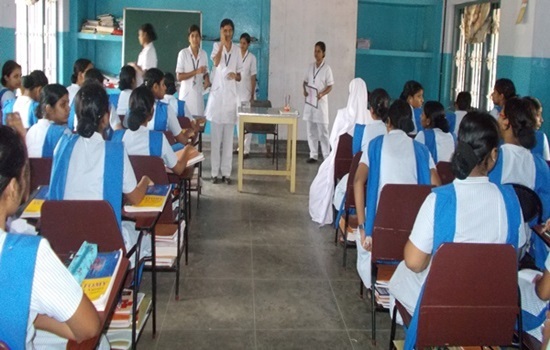 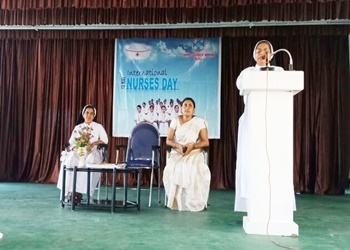 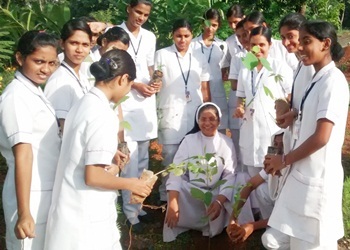 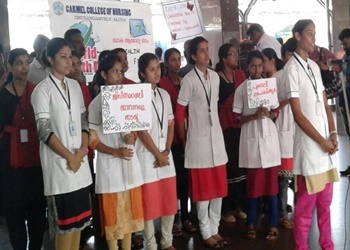 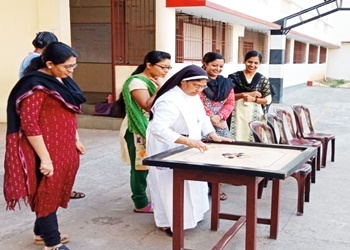 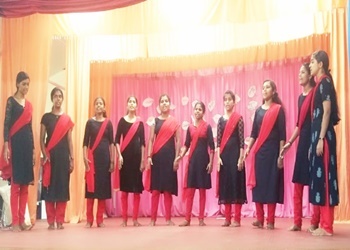 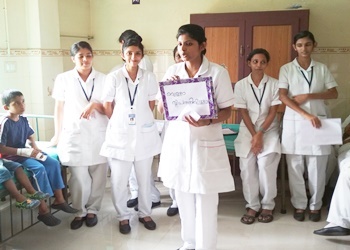 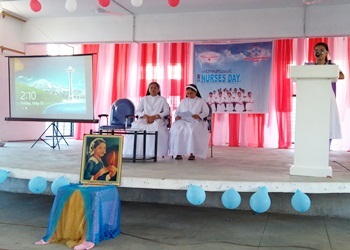 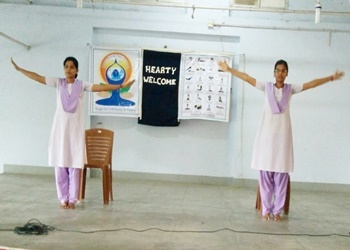 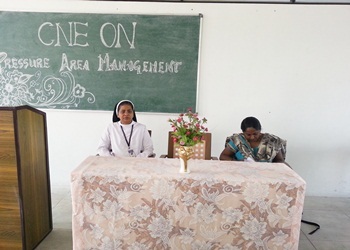 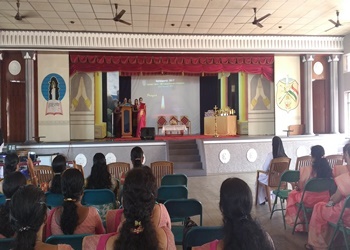 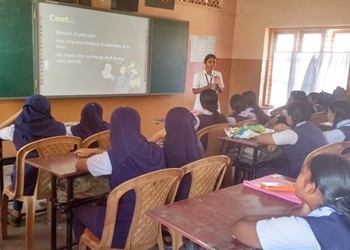 Carmel College of Nursing is a sister concern of Carmel Hospital which is under Carmel Medical Society Registered under “ Charitable Society Act ”. 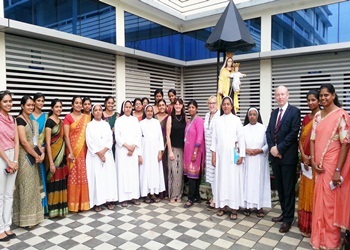 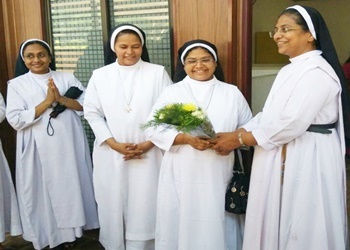 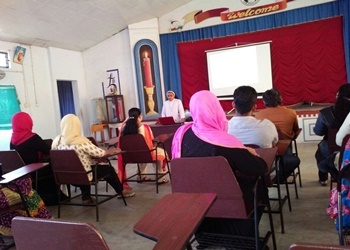 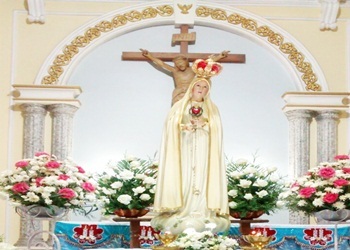 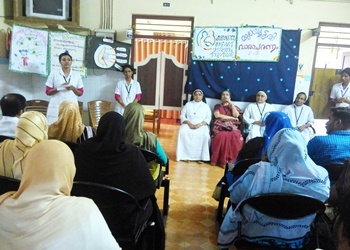 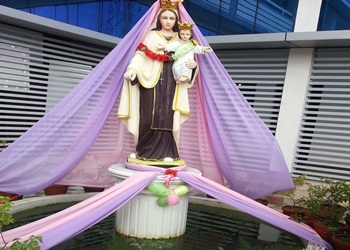 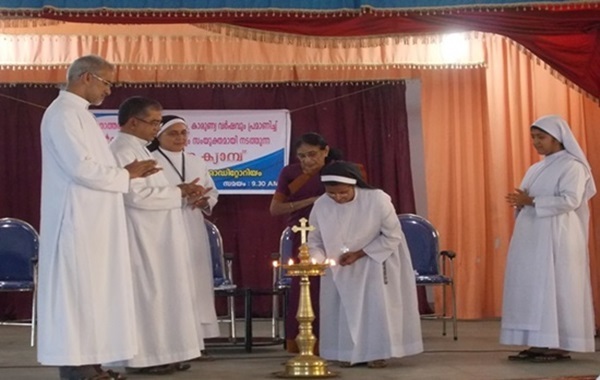 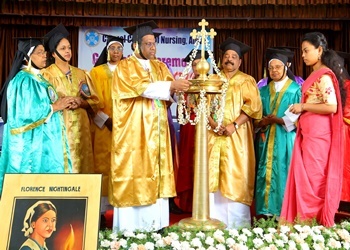 Carmel Hospital is the parent hospital started in the year 1968, based on the missionary spirit & zeal of Blessed Chavara Kuriakose Elias the founder of congregation of Mother of Carmel; Carmel Hospital is owned by CMC Sister of Vimala province Ernakulam. 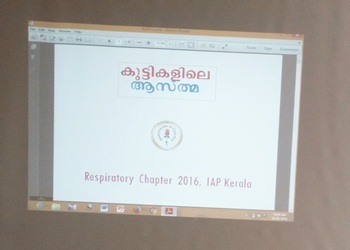 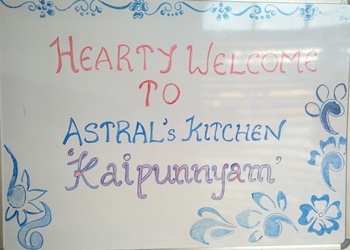 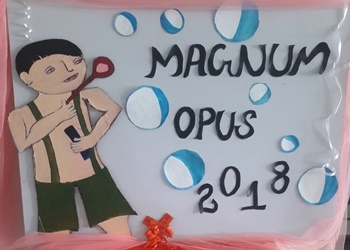 It is situated at the out skirt of Aluva, about 2 KM from Aluva Town on the side of Aluva Munnar Road, in Keezhmad Panchayath. 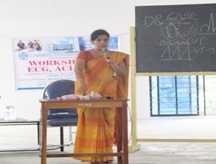 It is a Multi Specialty Hospital with 200 bed capacity. 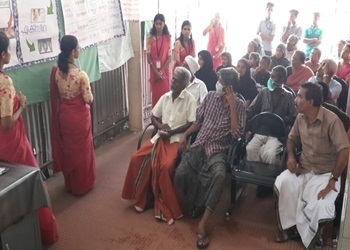 50% of the population belongs to low income group. 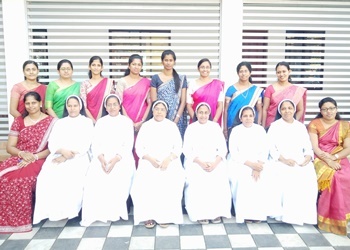 Majority of them are casual laborers. 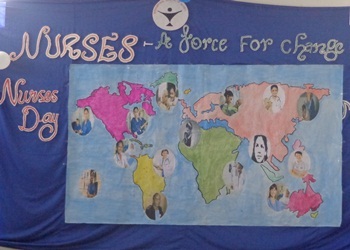 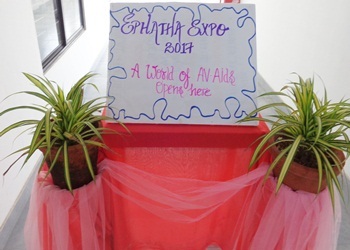 They are the beneficiaries of our hospital..